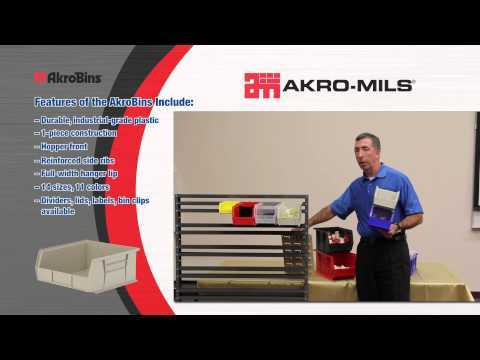 Akro-Mils is the go-to brand for storage for a wide variety of storage solutions. Their products are well made and have a warranty to back that up, not to mention that they are also made in the USA. For all of the reasons above you can understand that their products are priced a little higher than your Chinese knock-offs. 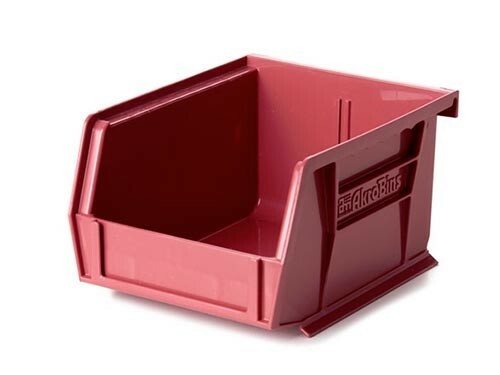 We have seen some of the Akro-Mils products marked down a few percentage points on Amazon in the past, but today Woot has a good selection of their bins at half the price that Amazon is currently selling them for. Keep in mind that Woot is owned by Amazon. You will have to pay for shipping at Woot, but the price still can't be beat.